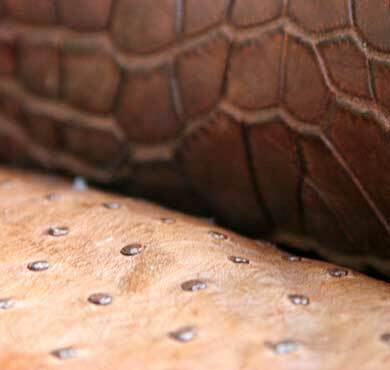 Chelsi Leather and Services, Inc.
Chelsi Leather and Services Inc. produces leather from different hides that are specialized for footwear, bags, belts, accesories, upholstery, and automative purposes. 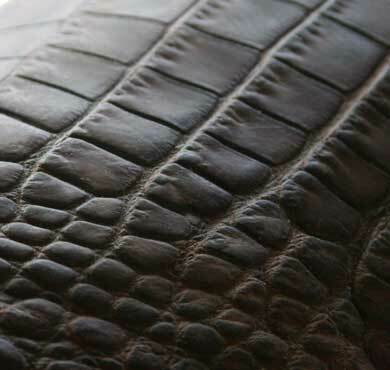 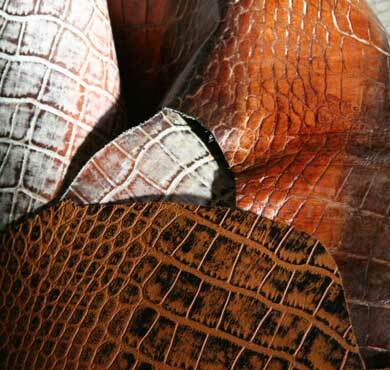 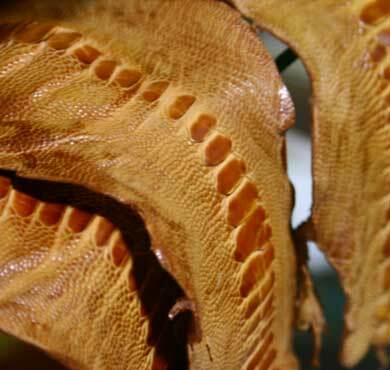 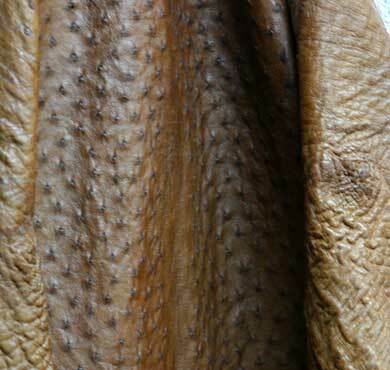 These hides include cow, carabao (buffalo), goat, fish, snake, ostrich, and crocodile. 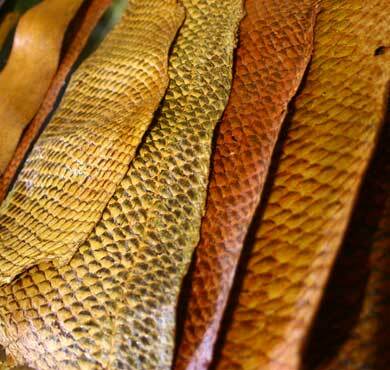 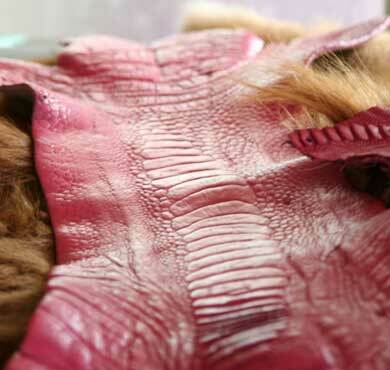 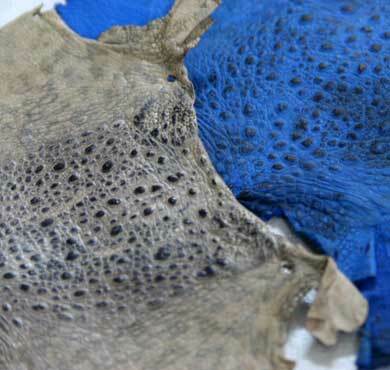 However, it does not limit itself to these hides as it can service to any kind of skin. 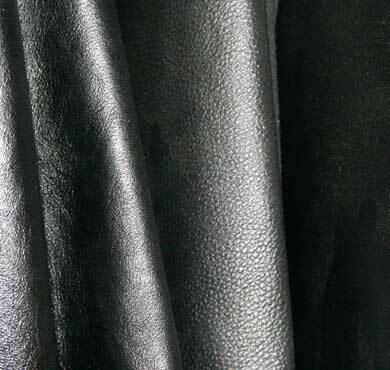 Chelsi offers genuine top-class leather of all kinds. 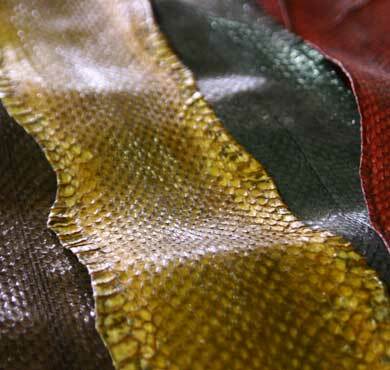 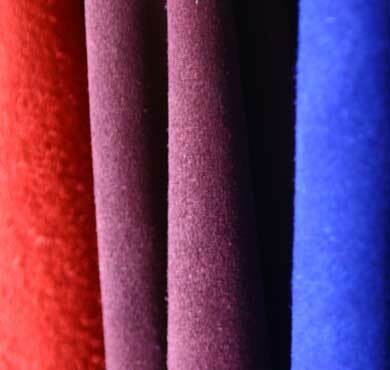 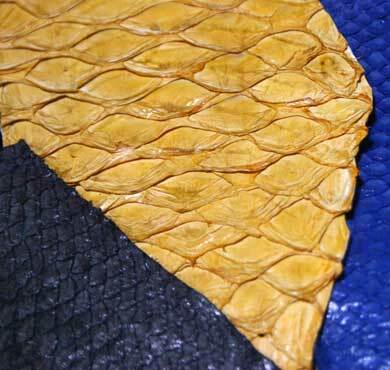 It aims not only to scrutinize leather quality, but also to ensure affordability.